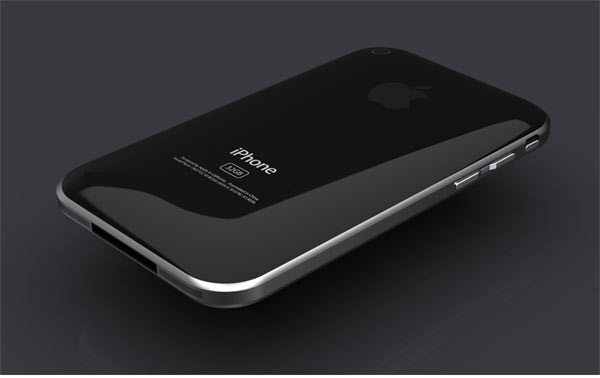 The number of iPhone 5 rumors floating around the web is huge and here’s another one. Recently there have been reports by multiple sources that the iPhone 5 will launch this September. Now China Times reports that the iPhone 5 will indeed launch this September, possibly being unveiled at Apple’s annual media event alongside iOS5. This seems to make sense since Apple has a habit of showing new stuff to empty our pockets with at their Media events. There are also reports that a new iPad is on its way possibly with a Retina display. According to the news, Apple’s chinese suppliers will start a trial run of 400,000 iPhones with eventual production rising to 4 million units. The iPhone 5 will have Apple’s dual core A5 chip along with other enhancements (not confirmed yet) such as a better camera and more RAM and ofcourse iOS5. Visually, the device should be similar to the design of the iPad 2 and iPod 4G with curved sides and a thinner body. A new OS for a new iPhone, both launching simultaneously definitely makes sense to me. Although we can’t 100% rely on this rumor, chances are the rumor is true. All will be revealed this September. Apart from that, there are also reports of a new iPad in the pipeline which will have a retina display with a resolution of 2048 x 1536 pixels. However it seems a bit unlikely that Apple will release a new iPad considering its not even been 6 months since the iPad 2 was released, which by the way, is selling very well. So there are very little chances that we will see another iPad this year. Still nothing is confirmed yet!